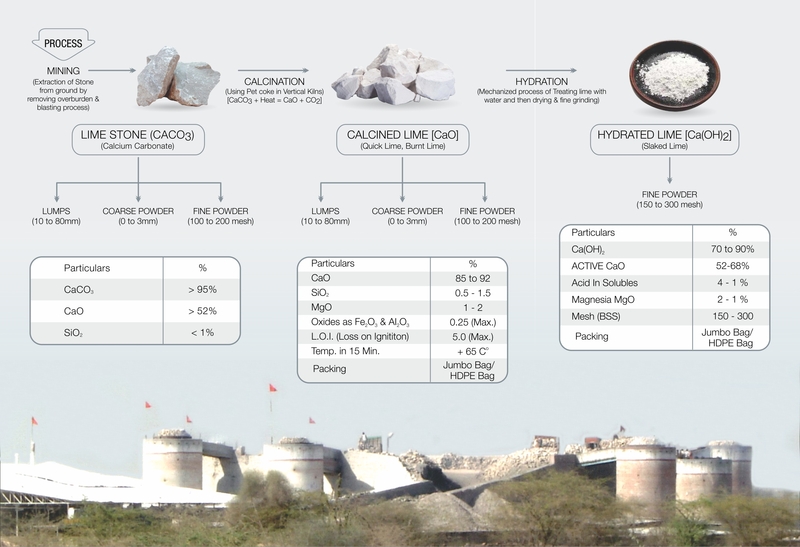 We manufacture and supply High Purity and low silica CALCINED LIME aka QUICK LIME which is very useful for steel melting shop at a steel plant. It helps in quality basic slag formation, long refractory life of furnace, on time slag formation resulting in increase of number of heat per day. 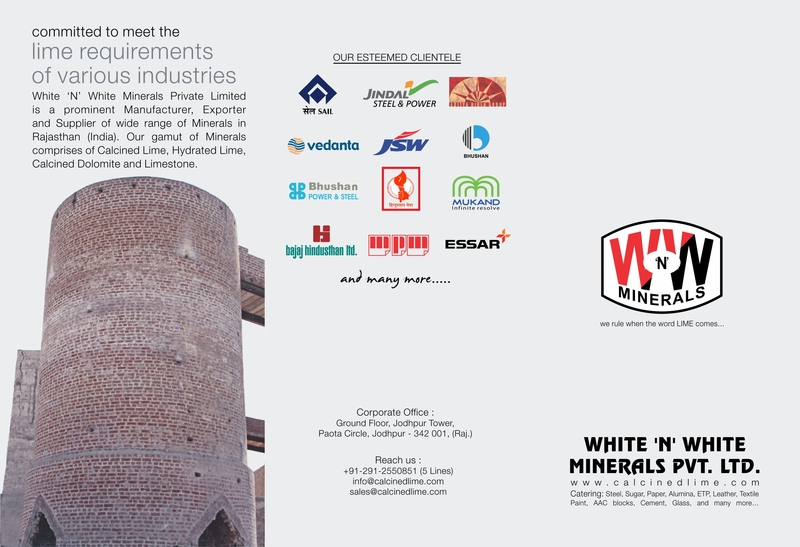 We also manufacture and supply all grades of HYDRATED LIME for blast furnaces.